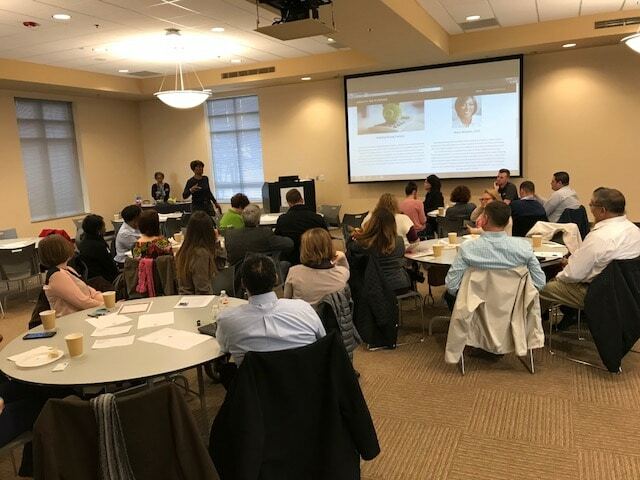 This quarterly breakfast networker combines community collaboration and updates with one-on- one networking in a "speed dating" format. 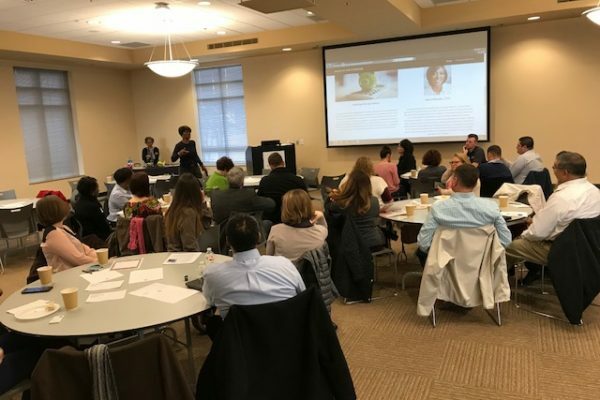 Guests will have the opportunity to hear from community leaders and then meet with fellow Members, Board of Directors, Chamber Staff and other important influencers throughout the Metropolitan. The location of the breakfast will vary throughout the year, so stay tuned for upcoming dates and locations.